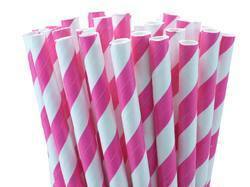 These stunning luxury paper straw are eco friendly they are made from food safe paper and food safe ink. 100% biodegrable and compostable. 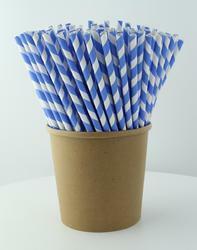 Sustainable alternative to plastic. 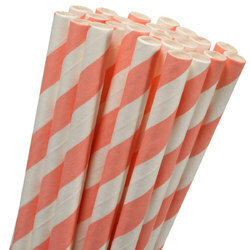 This straw use for events and party.